Not feeding the recommended amount of Fortified Feeds? 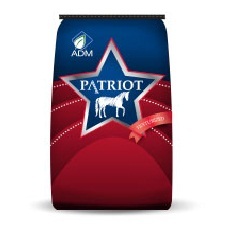 Add some Patriot 36% to meet protein, vitamin/mineral needs with a lower feeding rate and less starch, sugar and energy. 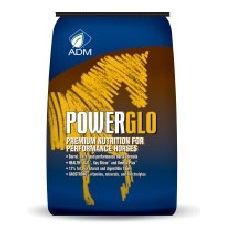 Patriot 36% Supplement provides necessary protein, minerals, and vitamins to complement forages and grains, enabling horses to reach their performance potential. 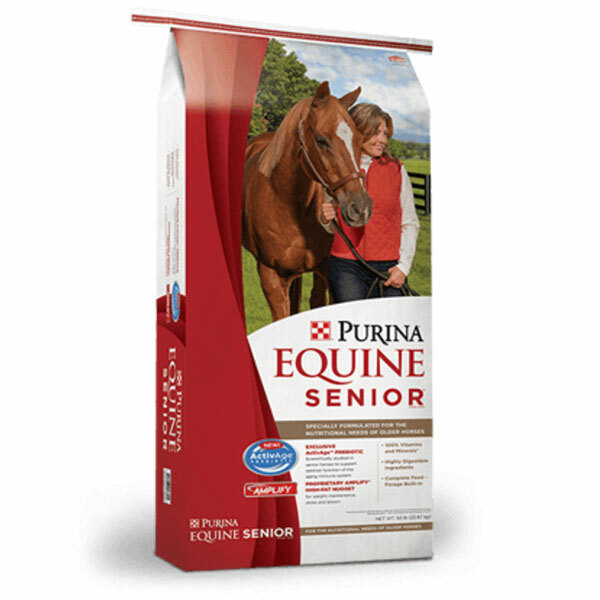 It is formulated for use as a top-dress or for inclusion in custom grain mixes. 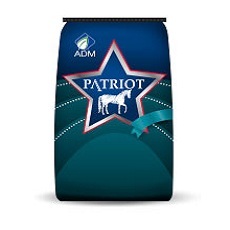 Patriot 36% Horse Supplement is a protein, vitamin and mineral supplement for use as a 1-2 lb top-dress and in special grain mix formulas. 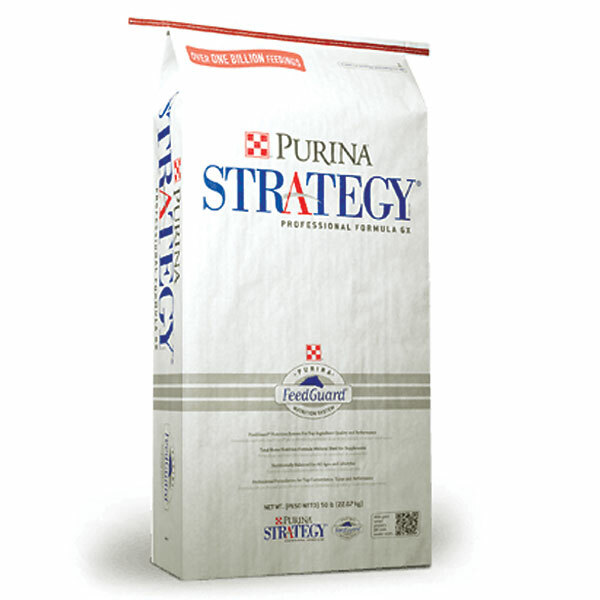 Feed 5-6 pounds of the finished grain mix along with at least 20 pounds of good-quality forage divided into at least two meals per day to mature horses (900-1200 pounds).